Vacant land. Formerly restaurant locations. 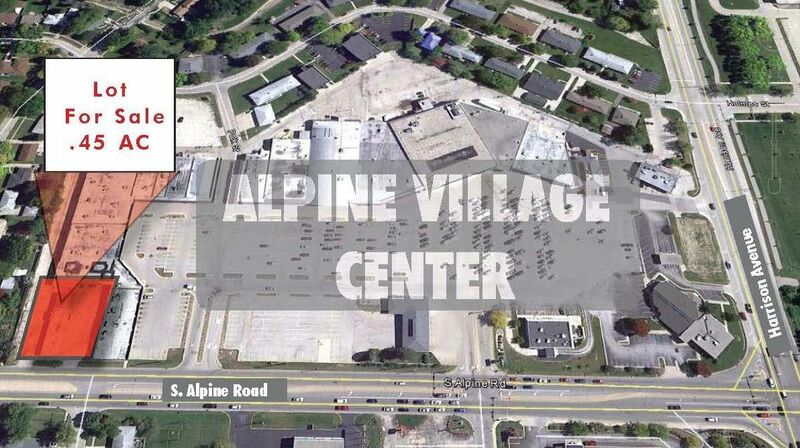 North of popular ALPINE VILLAGE CENTER. HIGH TRAFFIC COUNTS. PLENTIFUL PARKING.